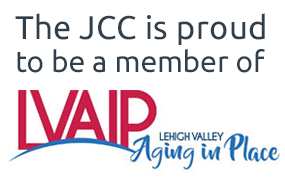 The JCC of the Lehigh Valley is a place for adults of all ages, backgrounds, and varied interests to grow, learn, and have fun. Whether it's a behind-the-scenes look into your favorite restaurant, a bus trip to Broadway, or a workshop to expand your knowledge, our goal is to offer something for everyone. Adults at the J events are geared towards adults who are 18 years and over. Join Adults at the J for fun group outings to sporting events, shows and museums. 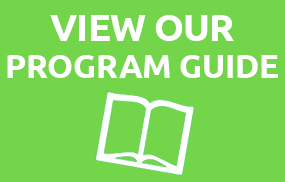 Enjoy culinary events and a variety of programs that promote personal enrichment, enhancement of new skills, creative expression, and social connections. Friendship Circle gives adults a warm, welcoming community that meets on Mondays (Fall - Spring). Enjoy lunch and entertainment. Silver Sneakers provides an exercise program designed specifically for older adults. 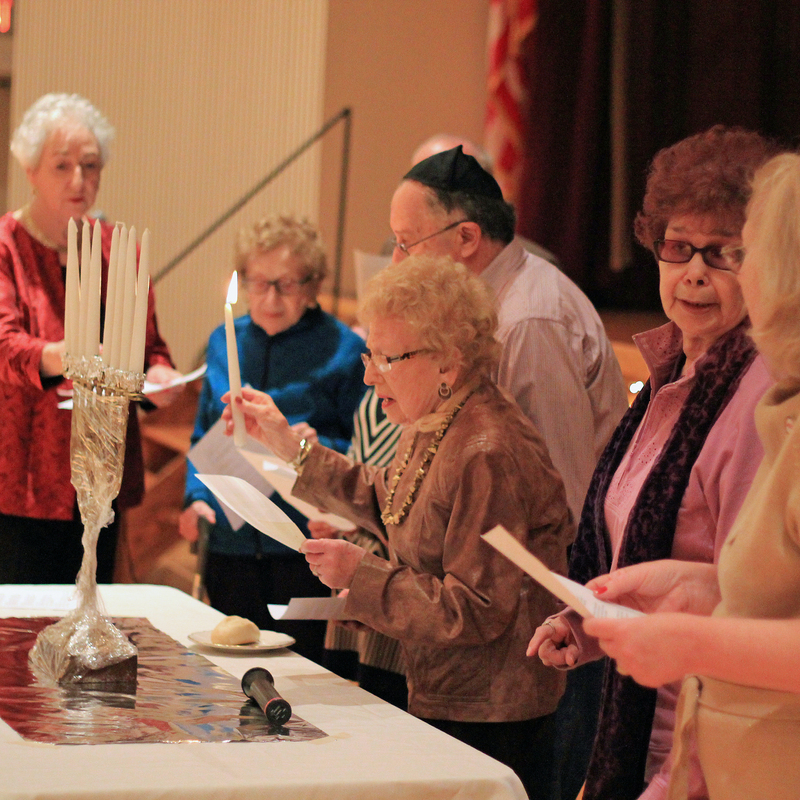 For more information about any of our programs, please contact the JCC Welcome Desk at 610.435.3571.